Team | JUVE Creative, Inc.JUVE Creative, Inc. Investing stock in attitude, discipline, creativity, and risk-taking is our standard. 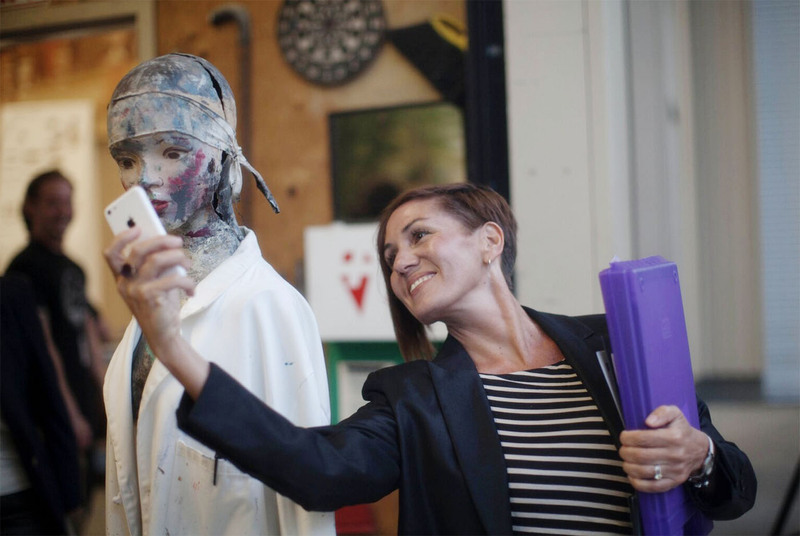 L to R: Pageant of the Masters- Mannequin and Christina Haakenson, Founder- JUVE Creative Inc. It all started in the mid 1990's, when Christina Haakenson was running multi-million dollar marketing departments during her corporate career for major brands such as Web MD and Del Webb Sun Cities, when she realized a big thing was missing. She felt like "Goldilocks" with the different agencies she hired and worked with... Some were very creative, but lacked marketing intelligence or an appreciation for ROI. Others missed the mark on quality design and skipped proven processes. But most commonly, they all lacked priority client care and value. 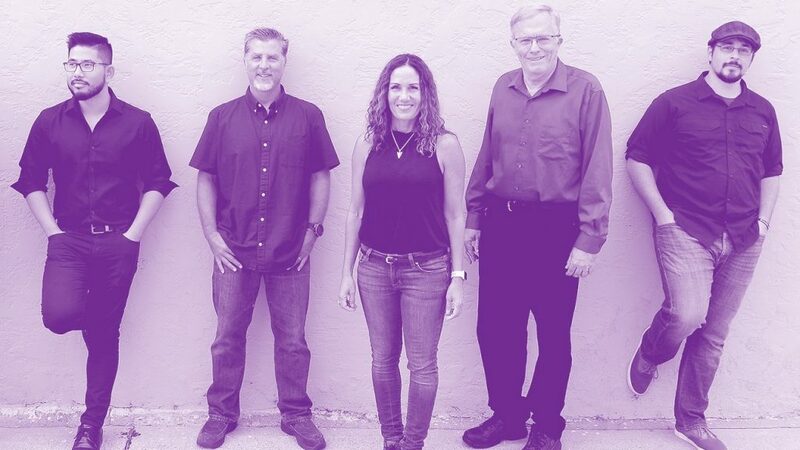 In 2001, Christina launched JUVE Creative, Inc. an agency committed to reJUVEnating the bottom line with creative influence and marketing intelligence. Most importantly, delivering results as a "communicator confidant" who really cares about building relationships and making clients look good from every angle with a midas touch.